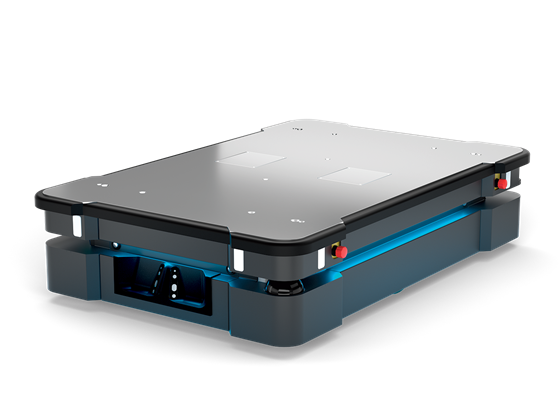 Specifically designed to operate with the Universal Robot, the Vision System shortens set-up time to less than an hour, without the need for complex calibration procedures ran external light source, thus simplifying integration and opening up many new possibilities for automation. 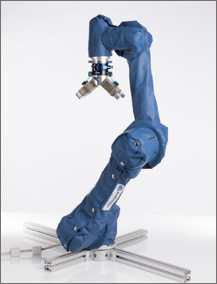 Our grippers compliment the Universal Robot range. 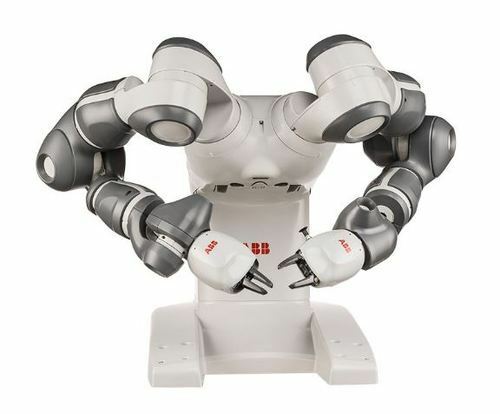 Available in 2 finger and 3 finger configurations are known for their ease of integration and user friendliness. 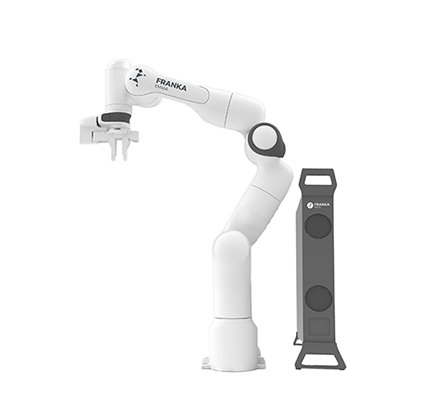 To give the cobot a sense of touch our range of torque sensors provides a stable, precise measurement of force applied on the process or part. 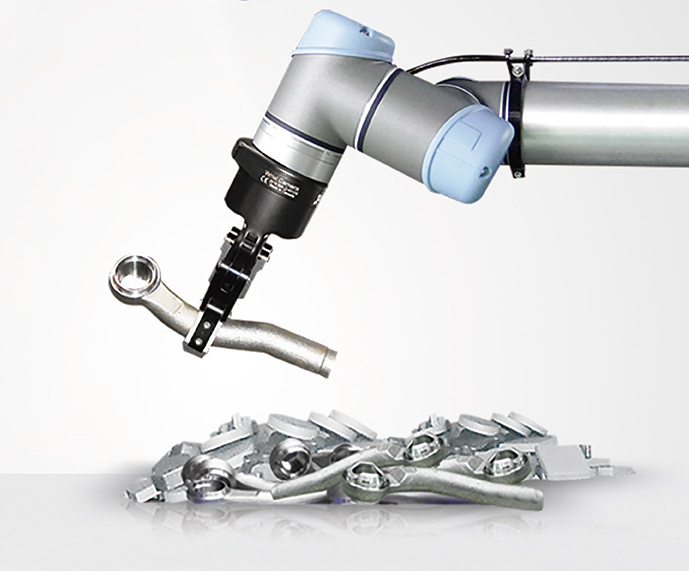 This allows the automation of high precision tasks such as product testing, assembly, and precise part insertion.